There are no available units! We are located on N Black Canyon Hwy just past W Glenrosa Ave. We face the Black Canyon Fwy, next to Motel 6 Phoenix. Focus on your move - When you reserve with us, we offer you a competitive rate so you do not waste time looking around. Once you make a reservation, simply stop by with your items and we will take care of moving you in. Do not make your move harder than it already is! We take the time to get to know our customers by name so that we can provide the friendly, knowledgeable service you want and deserve. If your needs change and you need to get a larger or smaller storage space, we’re happy to help. You’re free to transfer at any time and we’ll make the process as seamless as possible. At the end of the day, we love to help people. 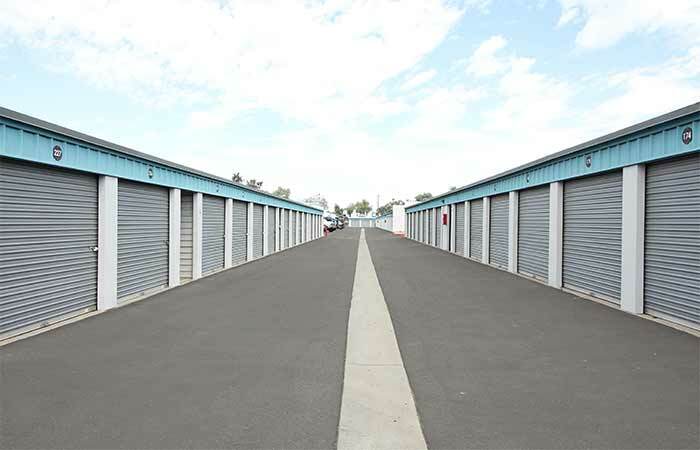 Our goal is to make renting/using your storage unit or vehicle parking space easy and your experience great. We offer the additional space you need at prices you can afford. 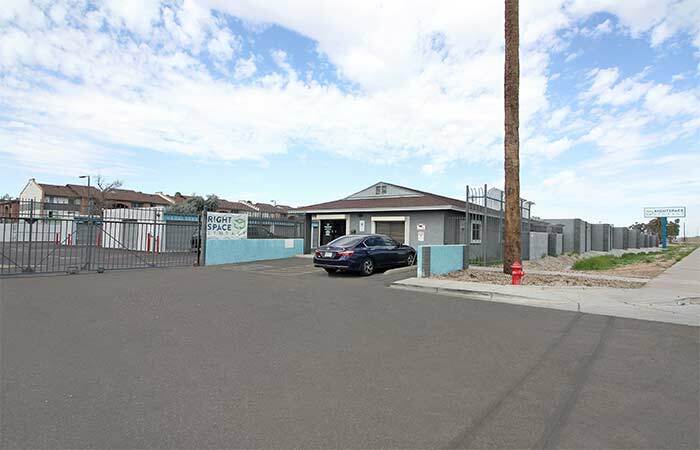 Located in between Black Canyon Fwy and N 27th Ave conveniently located right off exit 202 (Indian School Rd) behind the Motel 6 Phoenix Black Canyon. Serving residents and businesses near Desert Willow Apartments, Coconut Grove Apartments, Sundowner Apartments, Canyon Woods Apartment, Vista Del Prado Apartments, Select Apartments and all other nearby areas. 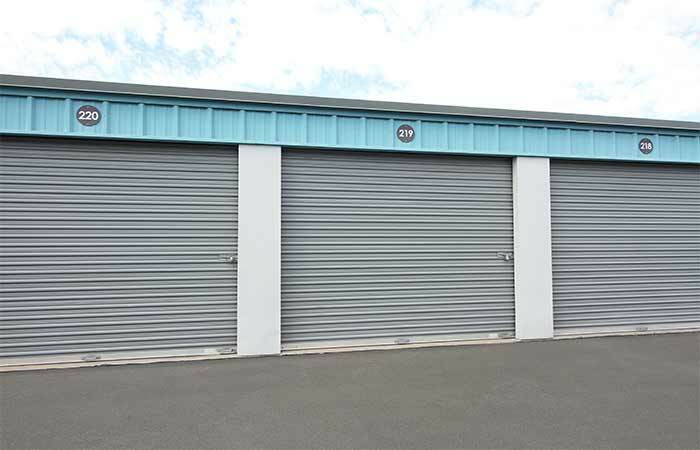 We offer a variety of drive-up storage units so that you can easily store your belongings. Save time and money loading your items into your unit. Feel free to drop by beforehand to get some moving supplies to protect your items from dust! Don't know what size you need or have a question we can answer? Feel free to give us a call anytime and we will help you! 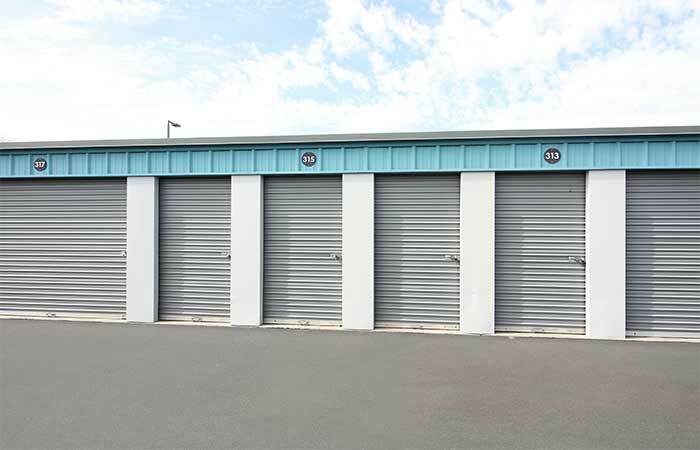 Drive-Up Storage Units – Sizes from 5x10 (50 sq. ft.) up to 10x20 (200 sq. ft) spaces available. 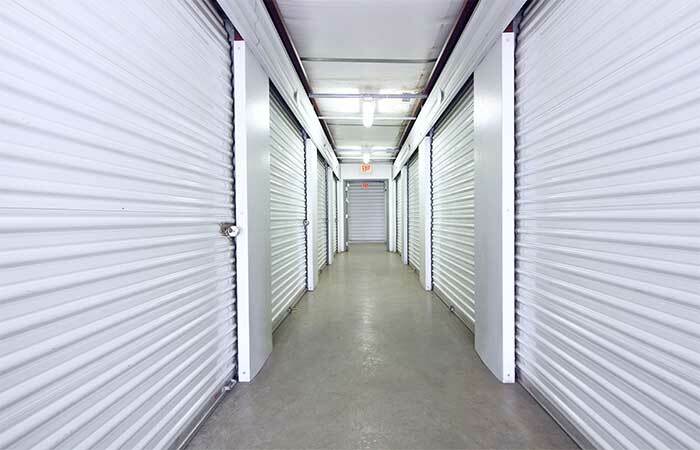 Climate Controlled Storage Units- Sizes starting at 5x5 (20 sq. ft.) up to 10x20 (200 sq. ft.) space available. 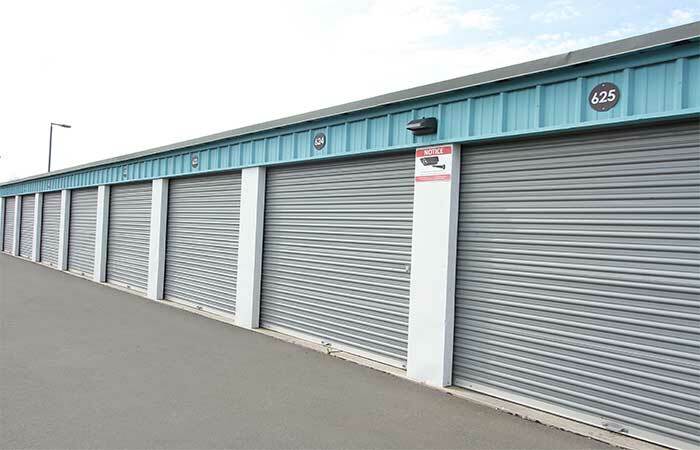 35 N Guthrie St Mesa, AZ 85203 - Browse more-drive-up storage units in N Gilbert. Serving residents and businesses of Gilburr Estates, Wooridge Lakes, 10th Place, Mesa Grande, Arrowpoint, Breckenridge Townhomes, Sunland Village and other nearby locations. 717 W Pierson St Phoenix, AZ 85013 - See all air cooled storage units in Northen Phoenix, AZ located a few streets away from the Black Canyon Fwy near The Refuge Cafe. Serving residents and businesses near Colter Park Apartments, Park Lee Apartments, Pinewood Village, Solano Park Apartments, Accord Healthcare Institute, Woodbridge, Orangeland, Ocotillo Manor, Encanto Village and all other surrounding areas. 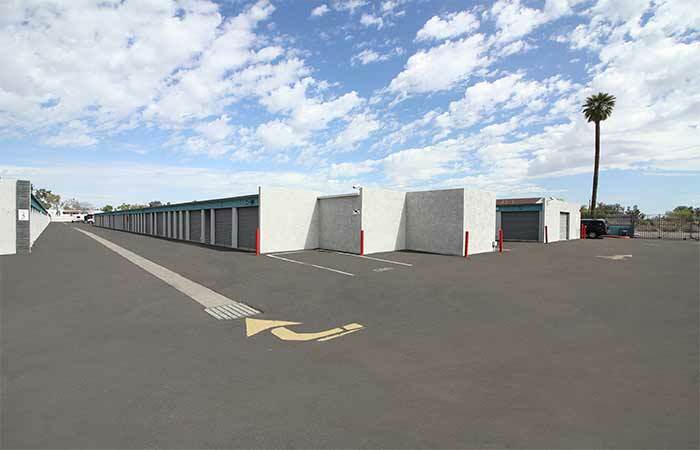 1460 Broadway Rd Mesa, AZ 85202 - See other drive-up storage units and vehicle storage options in Mesa, AZ. Other nearby cities include Tempe, Gilbert, Chandler and Guadalupe. Serving residents and businesses of Garden Hills, Emerson Manor, Fairway Gardens Townhouses, Fuller Ranch, Ray Ranch Estates and all other nearby areas. Had a great experience. 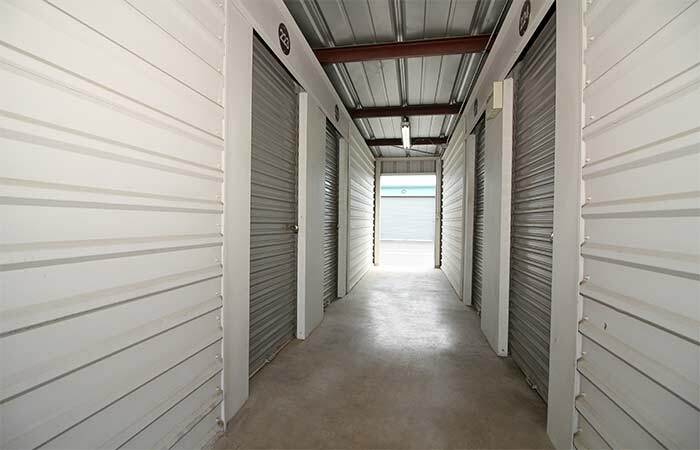 It is so hard to find storage facilities in central phoenix for a trailer. Jen was extremely helpful...professional...and answered every question. The facility is one of the cleanest storage facilities I have seen. I am so happy that we could store our camper trailer close to the house and still have 7 day access to it. Thanks Jen. So happy we found our trailer a second home. This place is great! They have cameras everywhere which makes me feel secure going in and out. The manage is extremely nice and helpful and recommend this location to anyone that has a need for storing their goods. Jen is such a great person to have in management. She runs the storage facility in what seems to be a most flawless way. The site is always clean, Jen is always readily available to answer any questions or help with anything. Definitely one of the smartest decisions I made by coming here. Jeannette was super friendly and helpful. She processed everything extremely quickly while maintaining good conversation. 10/10 recommend. Prices are a bit high and In controlled temperature building it's still far to warm and no lighting In unit. No outlets to plug your own light into. Which is why it's called bargain storage. For the cost everyone should have 24hr. Access and either lighting in unit or access to power outlets. Oh, and one more major thing I don't appreciate mice in my unit. I didn't bring them and I surely don't want to take them or have them ruining my possessions. That's why I got a unit to protect and preserve my belongings, yet I keep finding mice droppings all throughout. Fix the varmant issue.when this is resolved I will edit and upgrade your review! And on a positive note the woman in the office is fantastic! She is happy, cheerful, helpful, and cares about the customers. When I was having a bad day she just happened to walk by and her words helped get me out my cloudy spot. So thank you miss office lady! You rock!